Our company specializes in long distance and nationwide moving to all 48 states and even Hawaii. 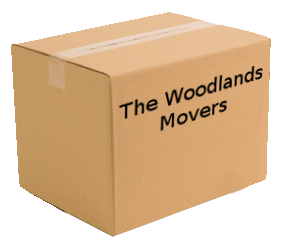 Our professional staff is experienced in all aspects of a long distance move from the initial plan of the best route to complete protection of all of your belongings by wrapping all of your furniture with special moving blankets and pads. Our long distance truck fleet is equipped with air ride suspension which absorb all bumps on the way and protect the safe being of your furniture. 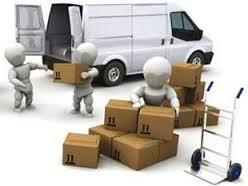 Our rates are very competitive and our service is beyond any other moving company you may have utilized before. Fuel for such a trip. Hotels for along the way. The endless amount of hours behind the wheel of a truck (driving safely, the speed of a truck is much slower than expected compared to a vehicle).